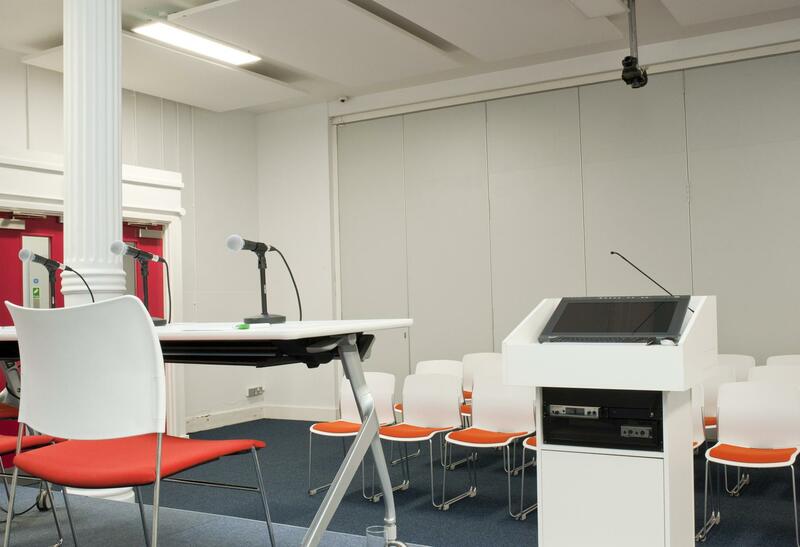 Conference Room 1 is a spacious room, fully equipped with AV. It offers skylight and can be combined with Conference room 2 and 3 to create a larger space that can host up to 300 guests. Mentioning your budget will help us offer the best option for your needs. 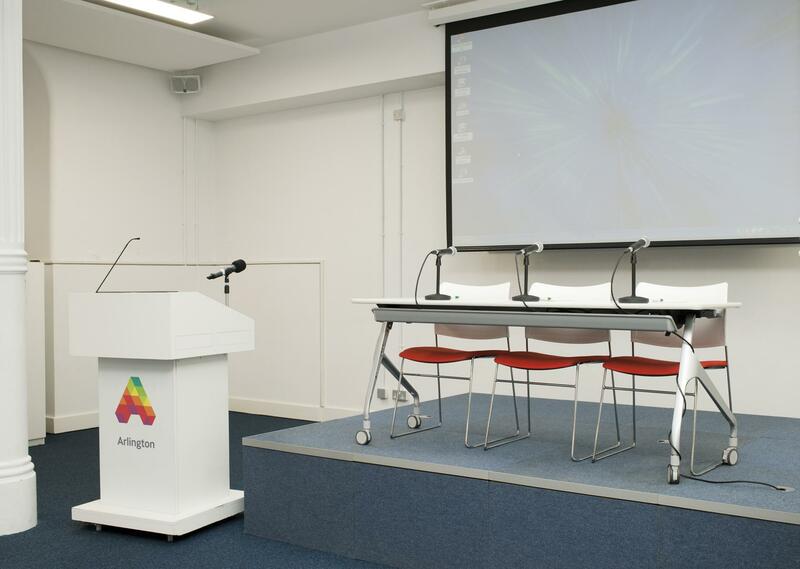 Situated in vibrant Camden Town, Arlington Conference Centre offers a range of flexible meeting spaces. 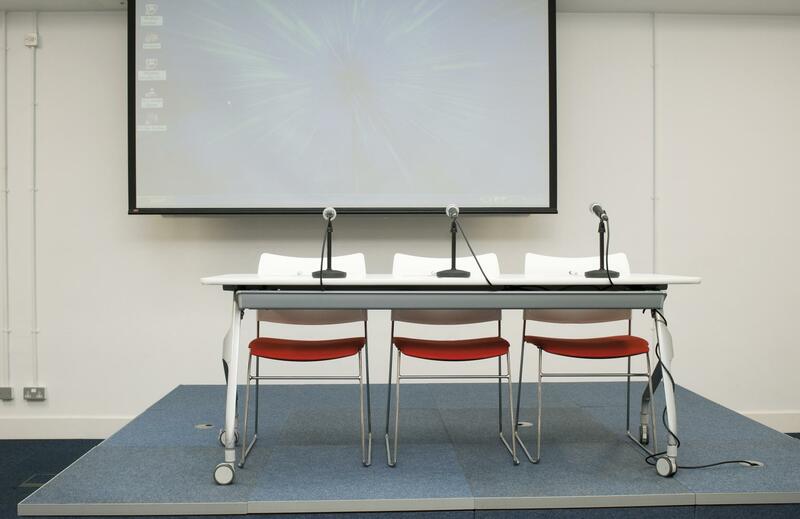 Whether you’re planning a meeting for three people or an exhibition for 300, we have a solution to meet your needs. Planning your event is simple, as our conference team guide you through the booking, ensuring nothing is missed and making it a stress-free experience. Your guests will be impressed by our spacious and attractive rooms, state-of-the-art facilities, superb food and exceptional service. 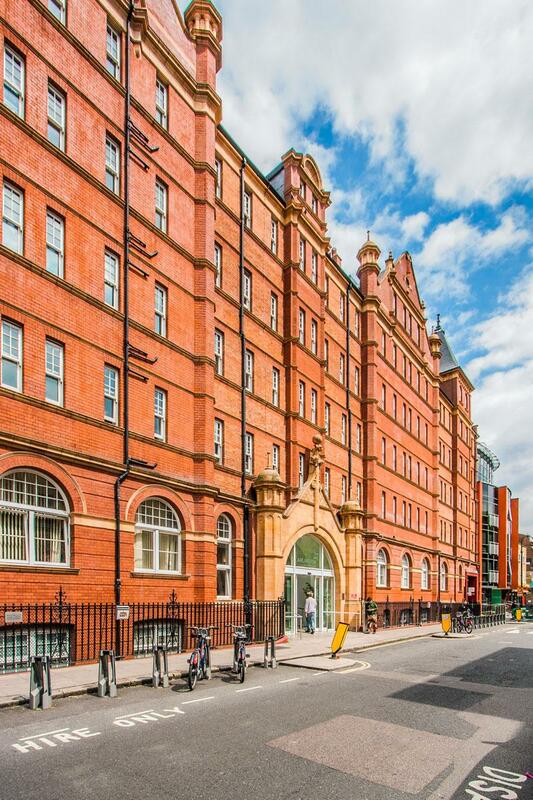 They will also love the convenient location and the stylish bars, famous market and lively nightlife on our doorstep. 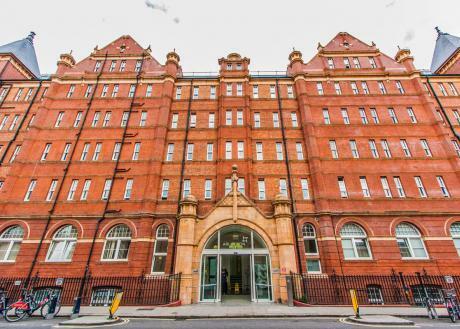 By booking your event with us, you are helping us to tackle homelessness. 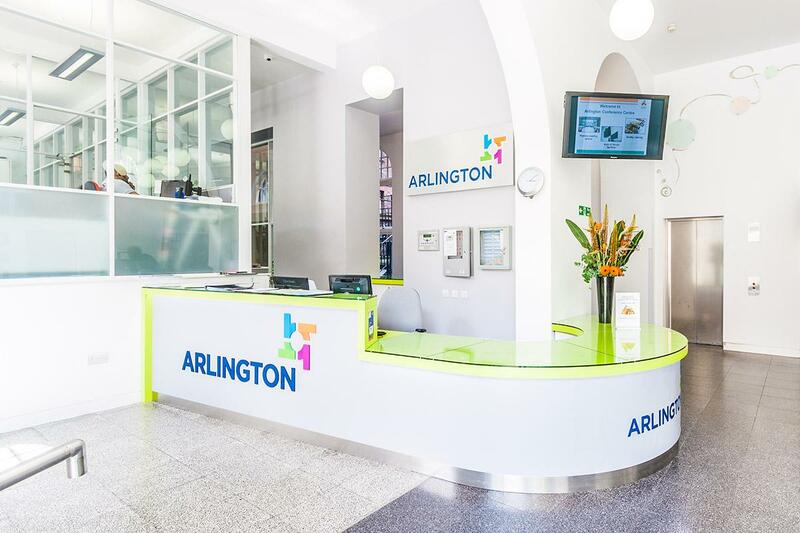 All profits are reinvested in Arlington’s vital work with some of London’s most vulnerable people.